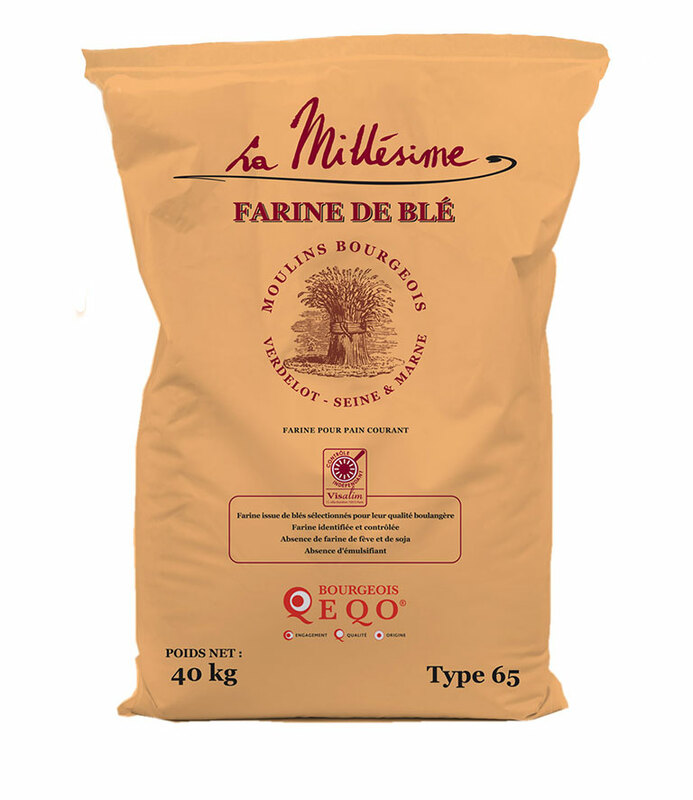 Specific flour and recipes to make quality baguettes. 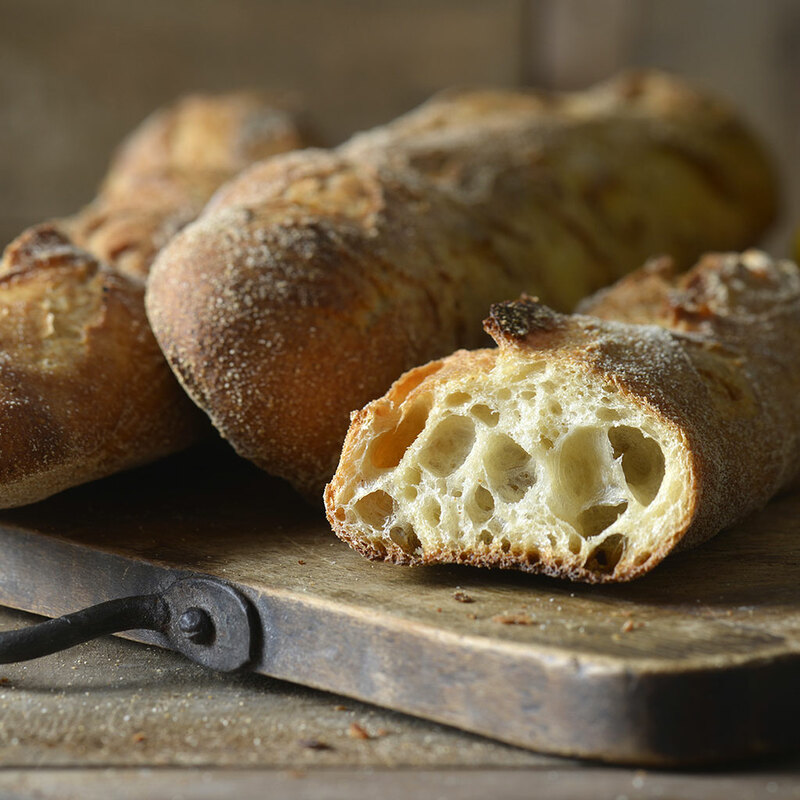 Our range of flours for bread is rich in its diversity. 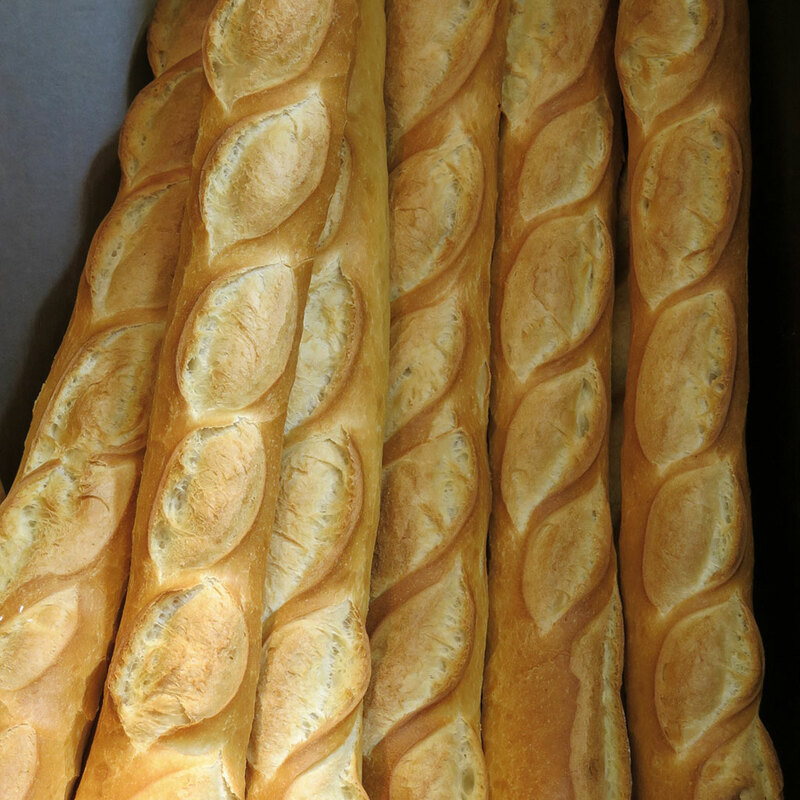 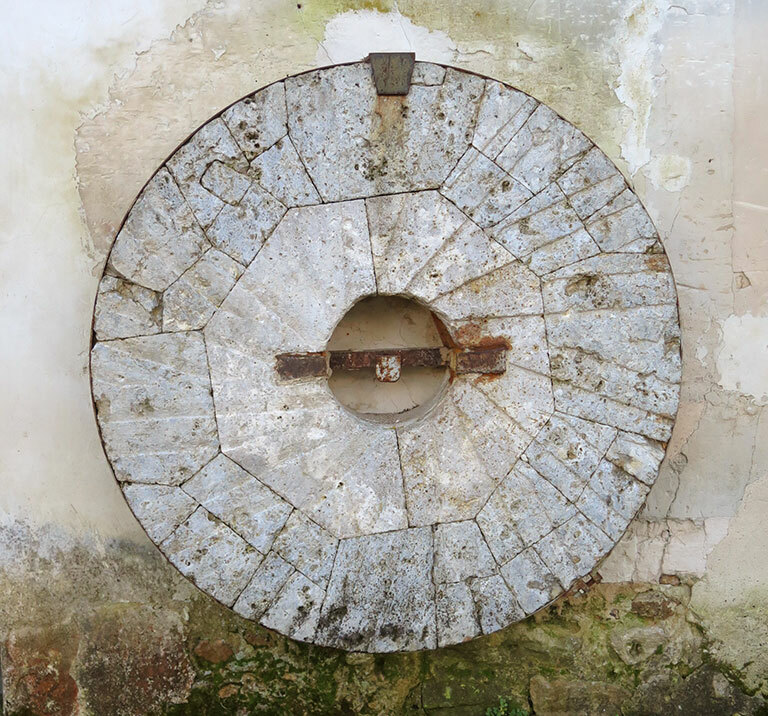 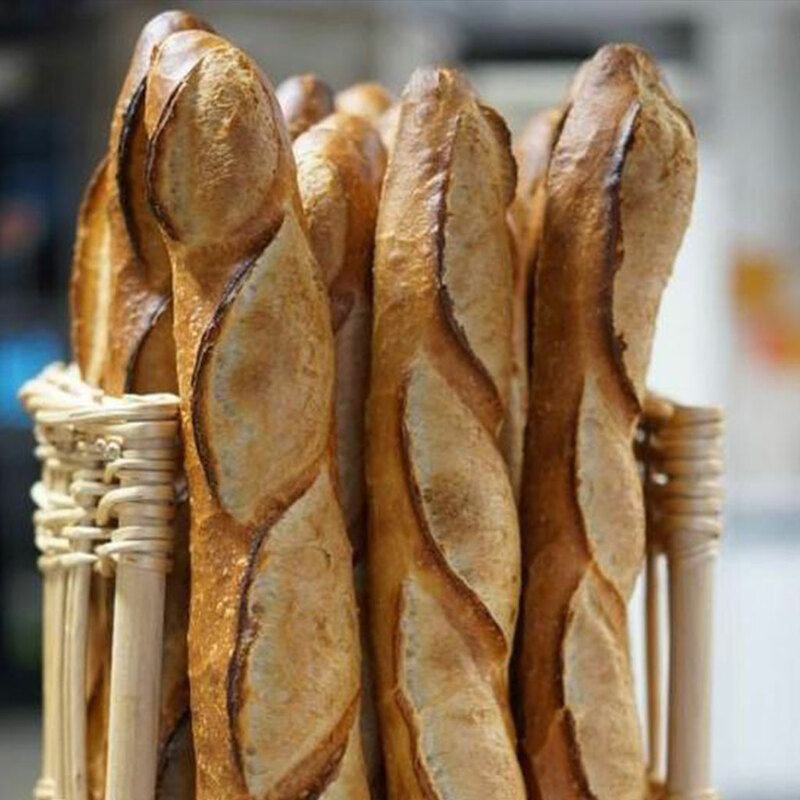 For every baguette, we have developed a precise blend complying with rigorous quality standards. 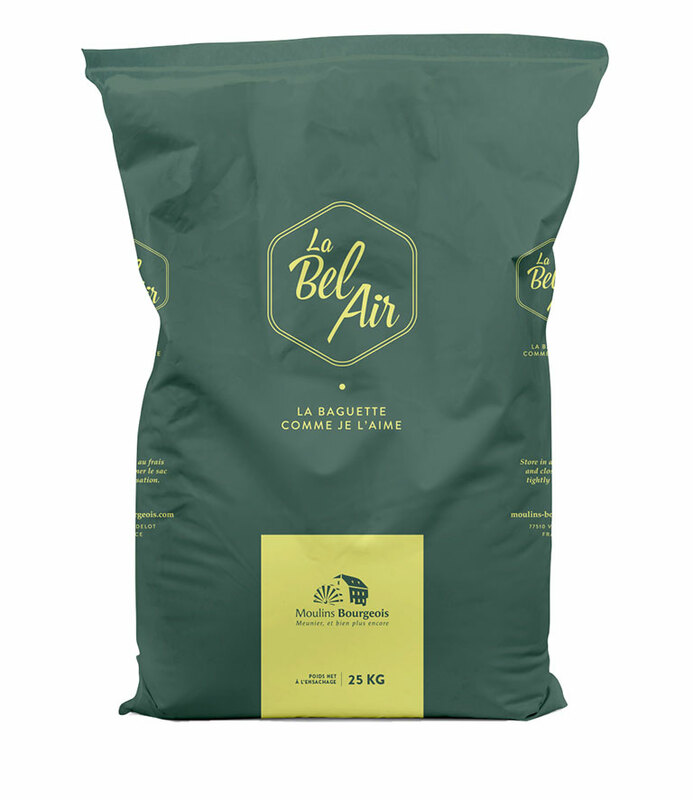 Our team of consultant bakers has given La Bel Air and Painpille specific identities by creating signature recipes. 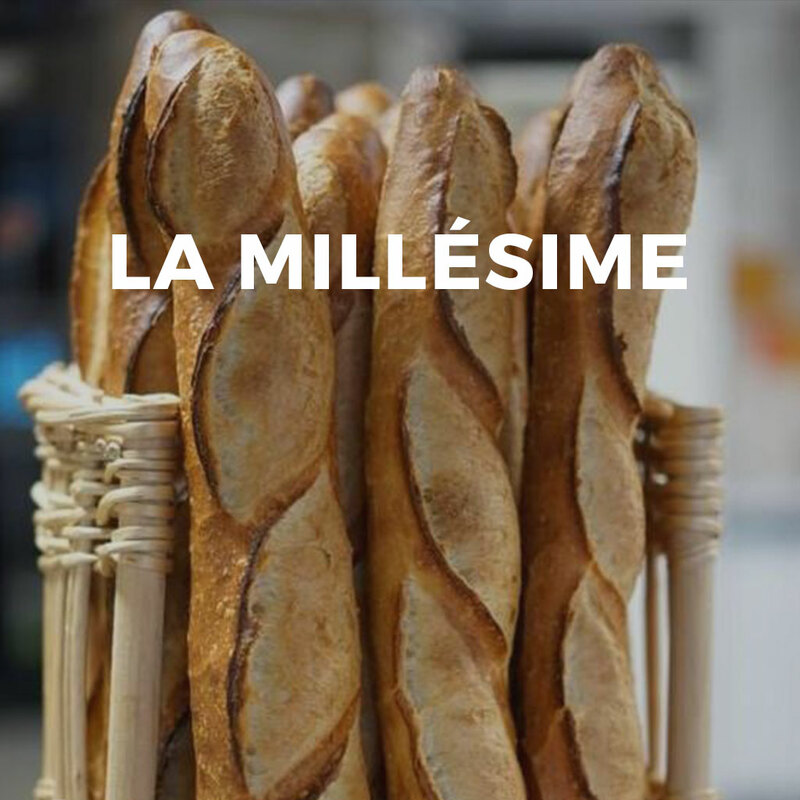 La Millésime is THE «Parisian» baguette. 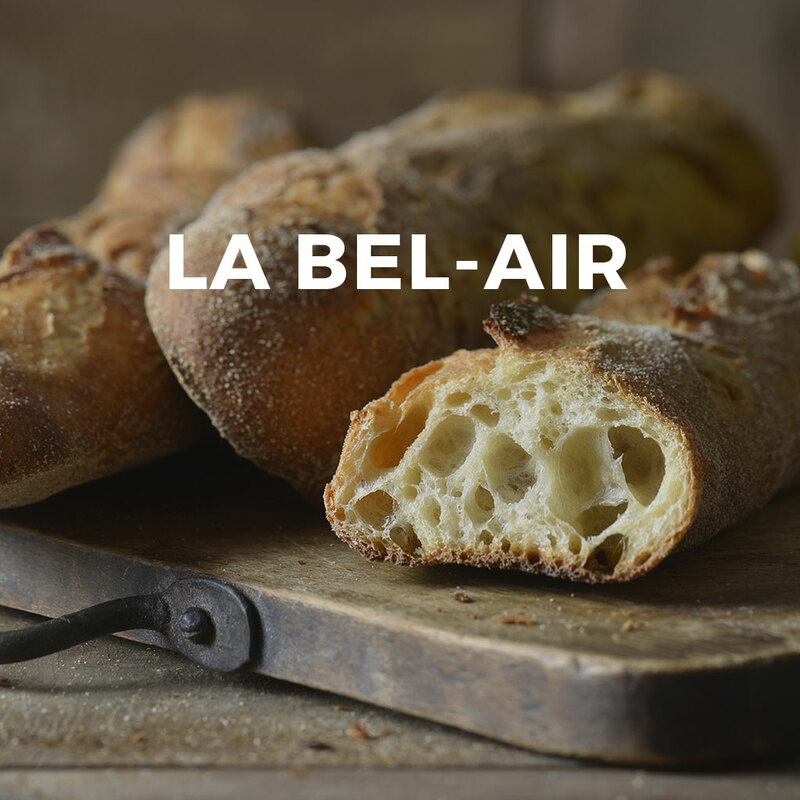 La Bel Air, a very fashionable baguette. 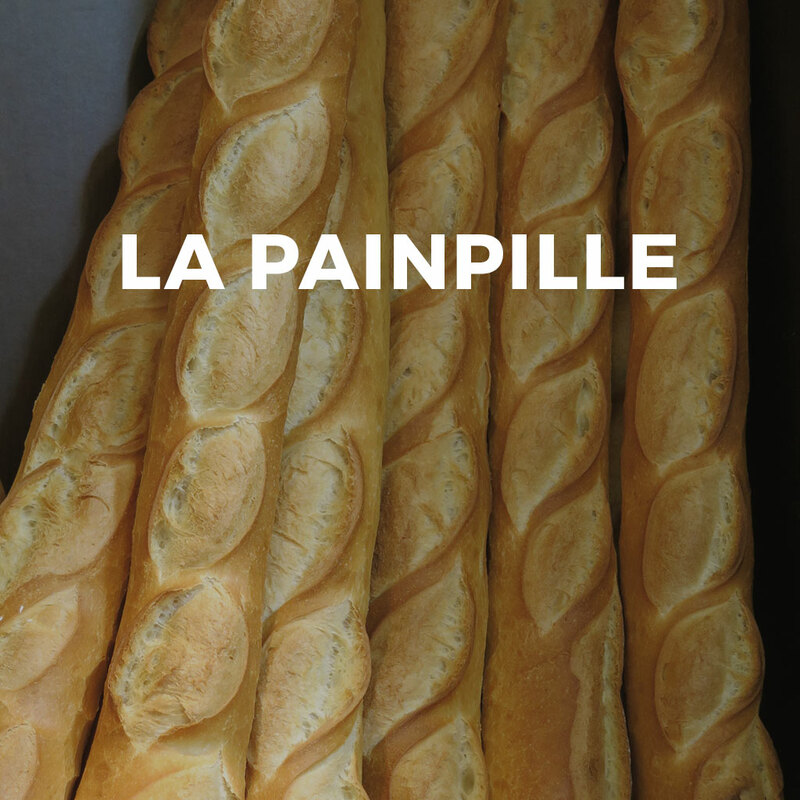 La Millésime, the «Parisian» quality baguette. 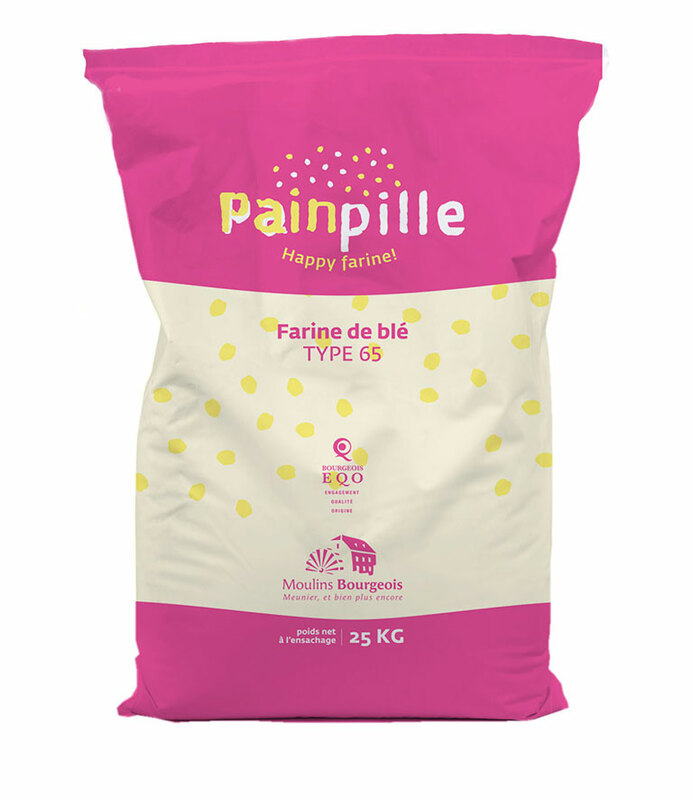 Painpille, makes your life sparkle!